I can’t believe September is only a few hours away! How can this be? I’m not ready for the school routine. I like my lazy days of summer! With September, Close to My Heart is celebrating National Stamping Month & a new Stamp of the Month! Both of these specials are good Sept 1 thru Sept 30th. September’s Stamp of the Month one of our first Cricut Compatible stamp sets. That means that the tags & cards can be cut out with the new exclusive Cricut Art Philosophy cartridge and then stamped. How’s that for Faster, Simpler, Easier? This stamp set is just $5 with a $50 purchase or $17.95. On August 15th, we kicked off National Stamping month a couple weeks early. This stamp set is available through Sept 30th. 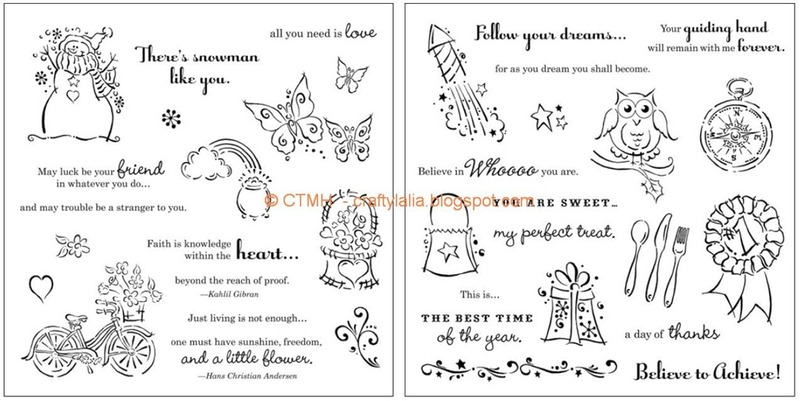 It’s CTMH’s first ever Double D stamp sets. It includes two D sized stamp sets in the one envelope. Pair-A-Phrase is only available with a $75 purchase and is free (almost free, you have to cover its shipping). Combine both stamp sets and save big! 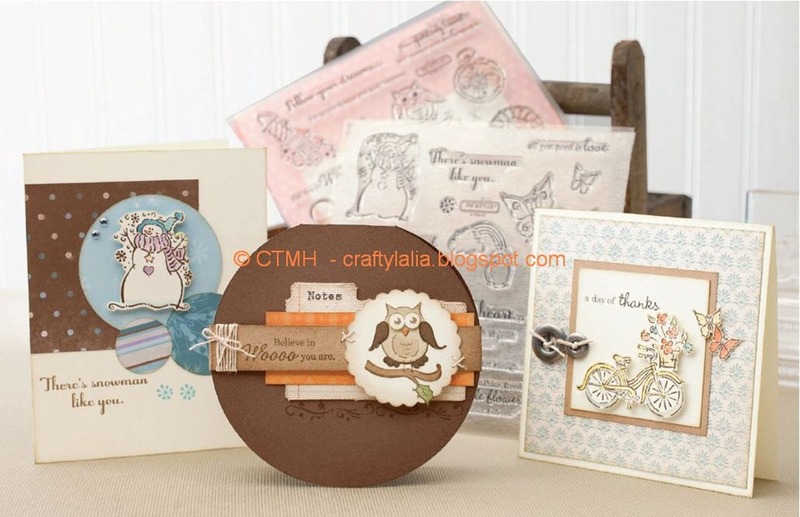 You can order online at www.ctmh.com/lharris or contact me today to get your beautiful, new Fall 2011 Idea Book and take advantage of this offer. A recent study indicated that rubber stamps and embossing powders give off certain pheromones that actually hypnotize women and cause them to purchase unreasonable amounts. I can help you with your addiction. I have no idea the source of this, but it was so cute I just had to share! As I mentioned earlier this month, we have tons of freebies! So if you’re interested in the Art Philosophy Cricut Cartridge, this is a perfect time to get it! These two offers can be combined, but just in the month of August. That's FOUR stamp sets for just $5.00 (plus ship/tax) instead of $60.80 retail. INCREDIBLE. Contact me today to get your beautiful, new Fall 2011 Idea Book and take advantage of this offer. I'm putting in an order Monday night (8/15). I can add your order to my own & you will save about $5 on shipping. The August Stamp of the Month set is Wicked a clearly Halloween set of stamps complete with a black cat, witch and broomstick. 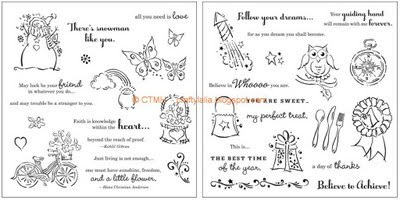 However, you’ll find some non-orange ideas in this post that will keep you using this stamp set all year long. This stamp set is $5 with a $50 purchase from Close to My Heart. This month you’ll also get the “A Typset” for free as well. Sorry this is late—it didn’t post so we’ll try again. For my Christmas in July contest that I posted about 3 weeks ago the challenge was to guess what greens were going to be used in the new Christmas paper pack from Close to My Heart that was released this last Monday on 8/1. The answers are: Sweet Leaf & Topiary. This paper pack also features Holiday Red & Sky. 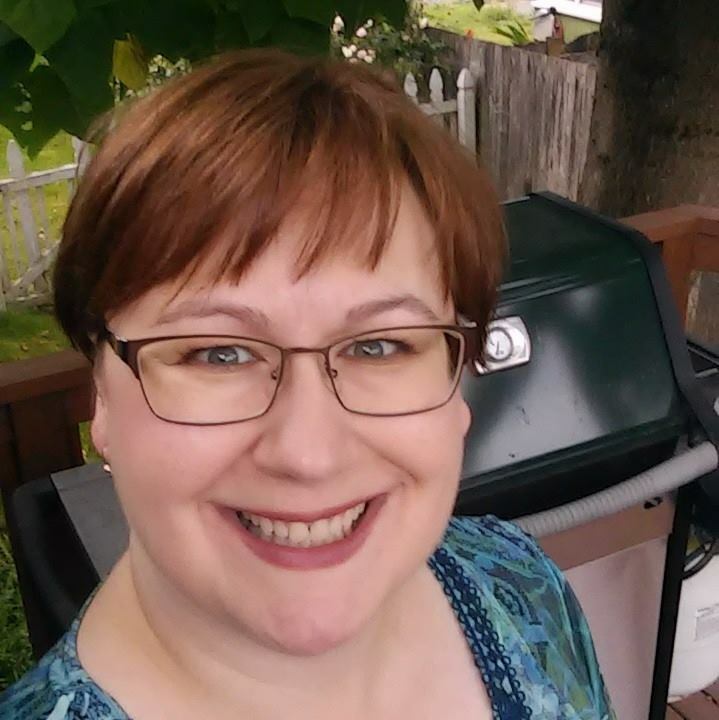 The winner of all the entries is Karen! She was randomly picked from all the entries. Congratulations Karen. You just won a green CTMH Exclusive Inks ink pad of your choice! Close to My Heart has posted shapes index for their Art Philosophy Cricut cartridge today! As you can see, CTMH wasted no space on this Cricut cartridge. It is completely full of useable images. This direct link from CTMH doesn’t give me the option to view in a browser. I made a little project last week. I covered a little notebook I picked up on Sunday at the back to school sales. I’m not sure what I’m more impressed with… how it turned out or how quickly I used it! This is one of the 8 new paper packs that just came out in the new Idea Book. The flower was made from 5 scallop circles from the CTMH 2” scallop punch & a sparkle brad. I rubbed the gold brad over the Goldrush Exclusive Inkpad and then sealed it with Liquid Glass. I spritzed the scallop circles with water and crushed them to give them dimension. It was simple & fast. My favorite! If you’re interested in making something like this and would like a bit of help, let me know. I’m here for you!